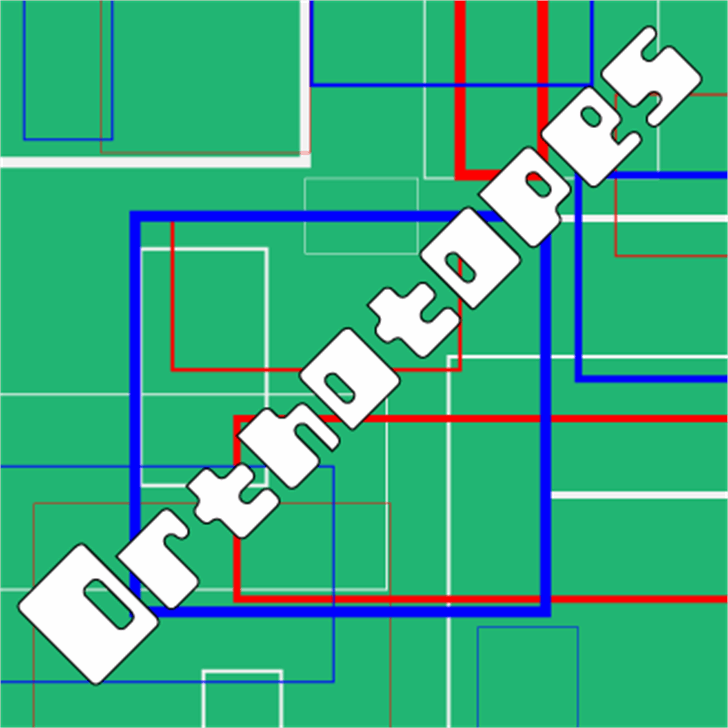 Orthotopes is reminiscent of that ever-familiar 70's style sci-fi font whose name I cannot recall and probably doesn't look a thing like this anyway. ^_^;;; <br> <br>If you do use it, drop me a line at rob@megamistudios.com. I'd like to see where it pops up! Megami Studios Fonts License Agreement <br>(Free Fonts) <br> <br>All fonts © Megami Studios, LLC. All Rights Reserved. No Megami Studios Fonts (fonts) may be altered or redisributed without the express permission of Megami Studios. <br> <br>These fonts are meant as freeware for self-publishing and non-profit use only. This does not include usage by major publishers (e.g. Marvel, DC, Dark Horse, Oni, Image, SLG, Top Cow, Crossgen, Del Rey, Viz Media, and their subsidiaries) or major websites (e.g. Penny Arcade, PVP, Megatokyo) (collectively, "major publishers") without a license fee. Use by a major publisher (or an employee) and use for mainstream publishing will incur a license fee to be paid to Megami Studios. In short: <br> <br>*Anyone may use these fonts for non-profit projects. <br>*If you are a self-publisher and/or creator, you may use these fonts for any independent published project, for profit or non-profit. <br>*If you are an independent creator publishing through a major publisher (see above for some examples), there is a license fee. <br>*If you are not an independent creator and you plan to use these fonts in a commercial project, there is a license fee. <br> <br>Please email Megami Studios for fees on free font usage, as well as an invoice for your records.